If you ask us, one of the best parts about the arrival of fall and the weather turning a touch colder is that we can once more wear a full face of nice makeup without sweating it off! 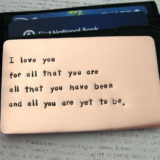 We also love being able to dig out those darker colors again. 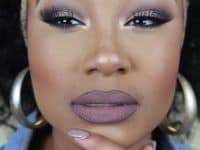 Deep eye shadows and rich lip sticks that didn’t suit the bright days of summer suddenly look sultry and gorgeous in the fall environment, especially if you’re out on a lovely fall stroll among the colorful leaves. 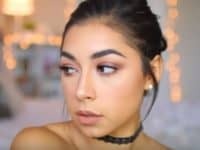 Check out these 15 gorgeous fall makeup tutorials that we’ve actually tried and love to incorporate into our daily looks! 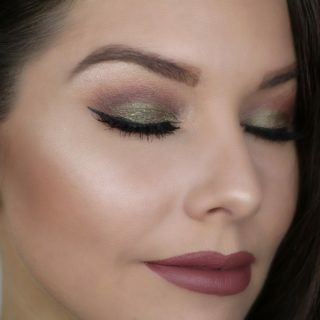 We love to combine textures and effects when we get glammed out, and this combination of metallic and matte makeup from Laura Lee is the perfect example of what we mean! A deep red matte lip is the perfect way to balance out a shimmery eye, which brightens the top of your face and makes you look refreshed and glamorous. VIEW IN GALLERY Ochre is particularly trendy in eye makeup this fall and we couldn’t possibly be happier about that. Applied in the right combination of light tans and neutrals, it blends out into autumnal perfection. 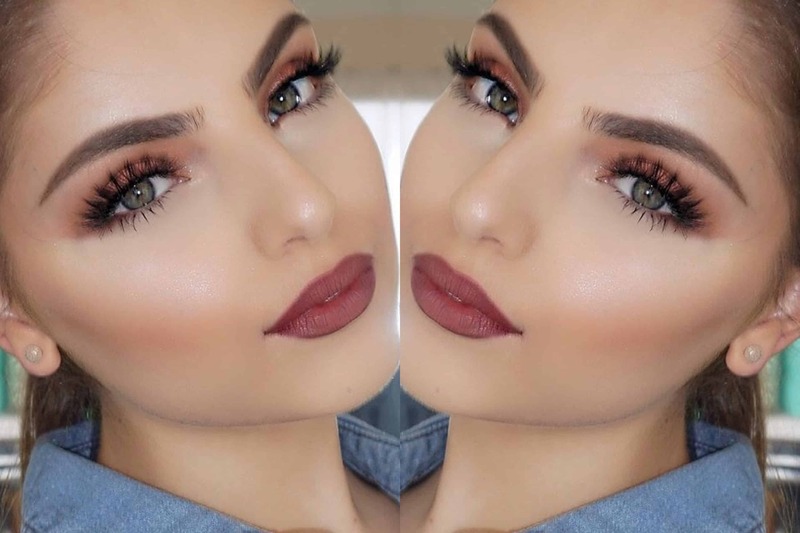 If you can find a pretty lipstick in a similar shade then you’re set, but we find that ochre lip options aren’t as common as eyes, so we often follow Heidi Hamoud‘s example and pair the look with a burgundy lip and a rose blush. 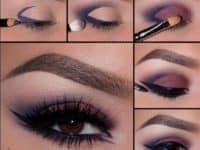 You’ve probably seen your fair share of smoky eyes involving black and white or black and silver shadows, and we do love a good smokey eye, but there are so many other ways to do them and colours you can use! 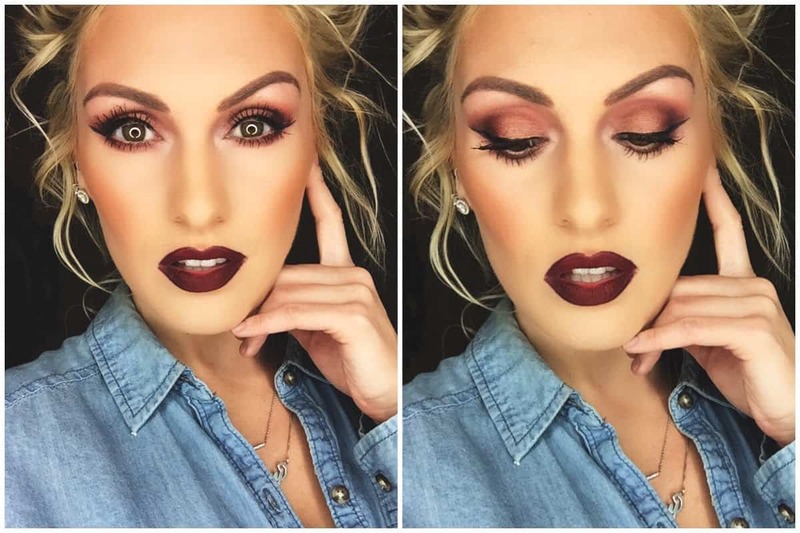 We’re particularly fond of this fall eye idea from Ink 361 right now. 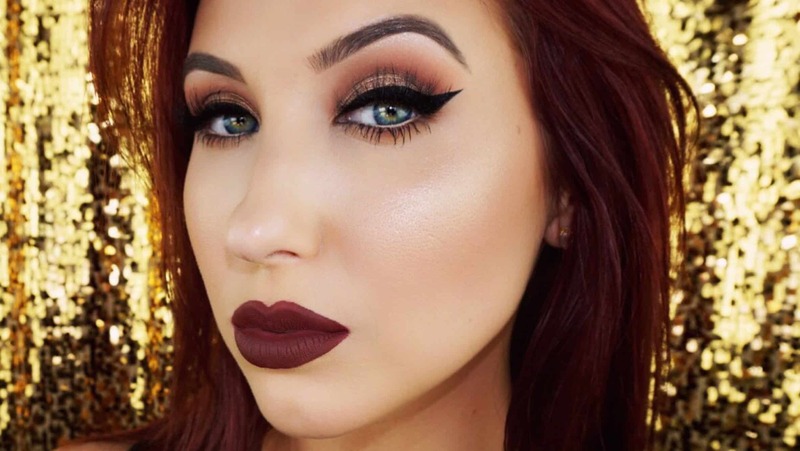 The way the black and burgundy blend together creates a perfect faded out frame around your eye. Okay, okay, we admit it: we’ll do a dramatic cat eye with any look and any colour during any season or time of year. We just adore a good wing! 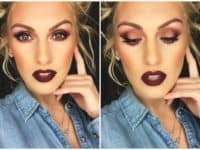 In case you’ve never really tried them, however, here’s a great example from Jaclyn Hill of how fantastic a good, thick cat’s eye style liner can look with a deep fall colour and full, rich fall lipstick. 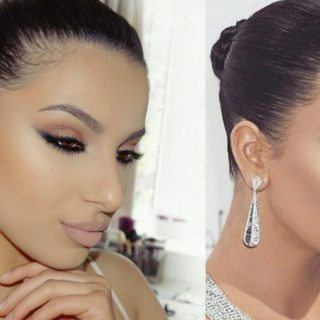 Makeup Tutorials reminds you that sometimes it’s nice to let one particular feature or product stand out! 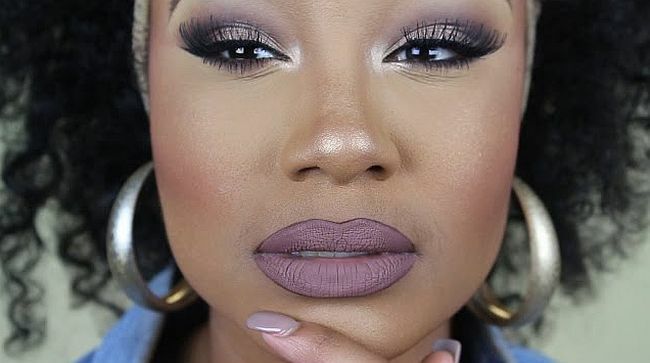 That’s exactly what drew us to this neutral and purple look. 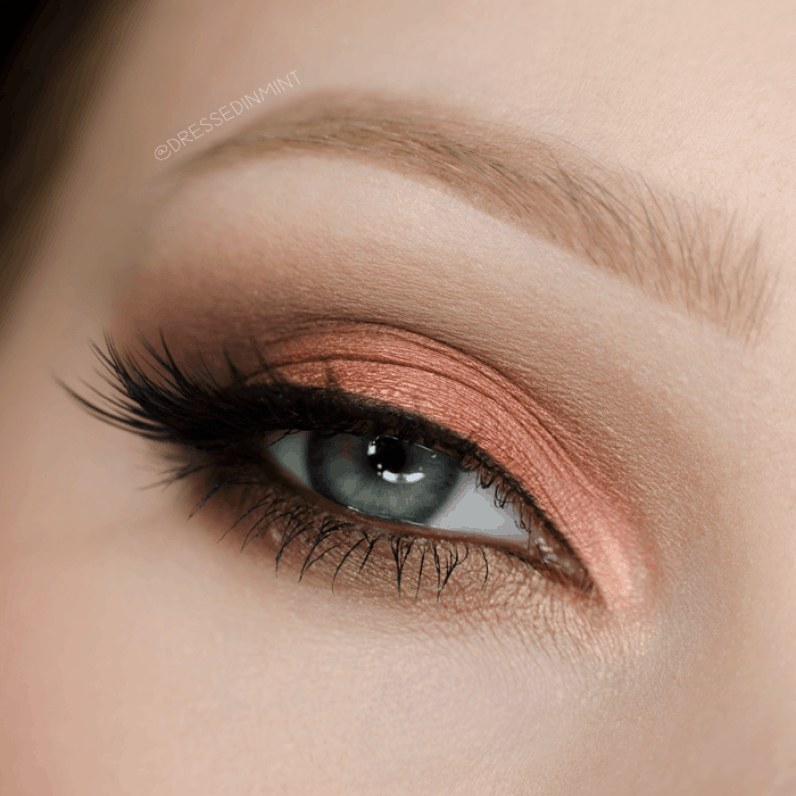 The eyes are gorgeously blended with a lighter lid and darker crease, but they’re still quite subtle and neutral. 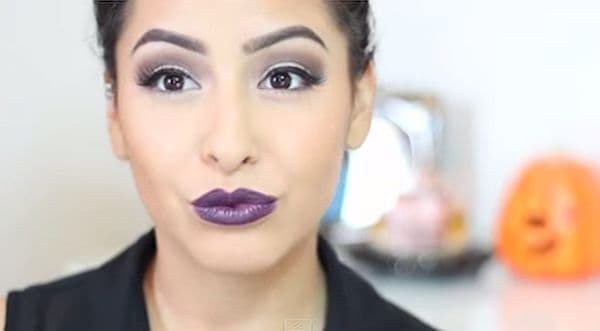 This lets a brighter lip, like this gorgeous royal purple, take the stage! Just because it’s fall now doesn’t mean you can’t add some colour and shine to your look! In fact, we’d argue this opposite. 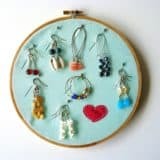 This is the perfect time to jazz things up a little! We simply adore the way orange, brown, and gold have been used in a bright fall blend here to mimic the piles of leaves outside. As if the colour combination weren’t enough, a metallic finish like this gorgeous gold used by Makeup Geek is the perfect finish. 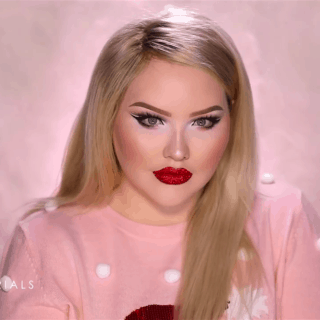 When we were growing up and first learning about makeup, we can remember people saying that you shouldn’t use red makeup around your eyes because it will make you look like you’ve been crying. 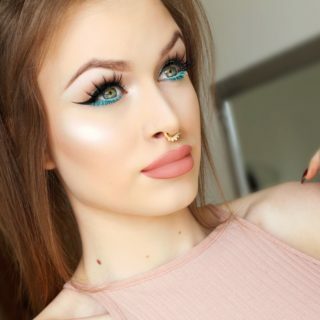 Well, we’ve since learned that this was a mistake, and here’s a gorgeous look from Riley Valentine to prove it! 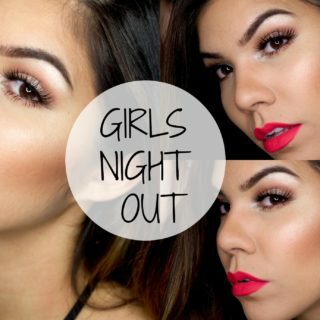 Blending out from the crease, darkening the outside corners of the eyes, and finishing things off with rosy cheeks and a deep red lip makes red eyes look glam and seasonal rather than teary. 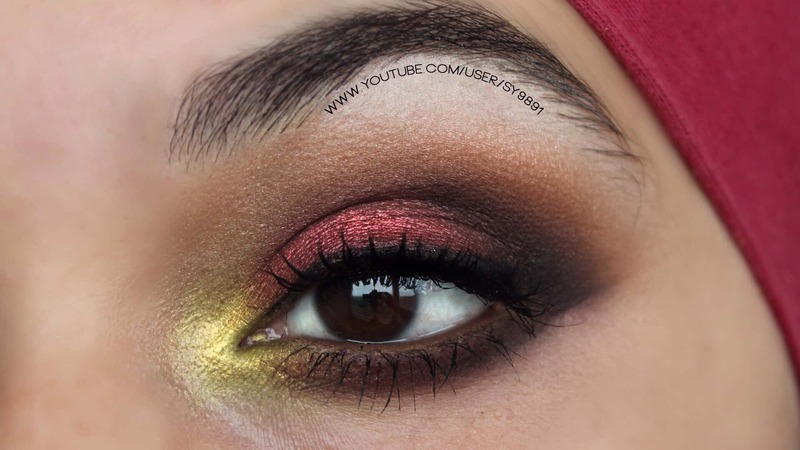 Do you love the red smoky looks you’ve seen so far but you still find yourself wishing that they has a slightly more glamorous detail to really tie the whole aesthetic together? Then this chrome gold inner corner by Makeup Geek might be just what you’re looking for! 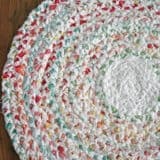 It’s even simpler to do than it looks, but it’ll make all the difference in brightening up your gaze. Sometimes simple and subtle is the best way to go, especially on a regular fall day. Neutral, rosy looks like this one from Makeup Tutorials are easy for day looks, but great for fall when the whole world’s colour palette, both outside and in, becomes a unique combination of bright shades and muted tones. 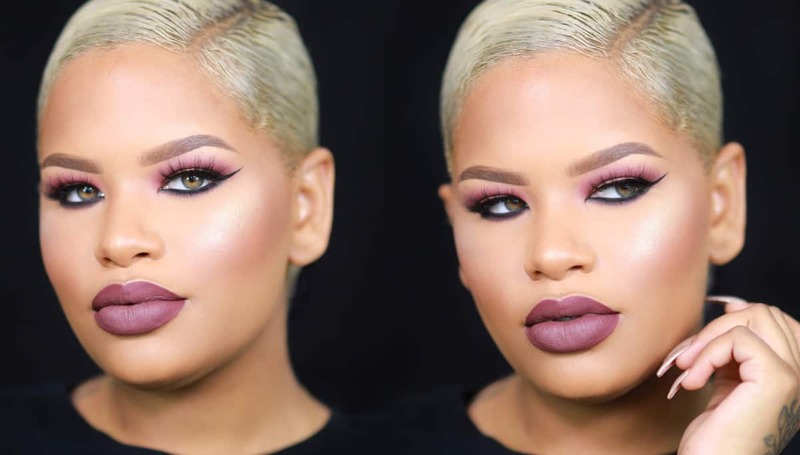 If you’re looking for something that’s impactful and vampy but not red based (we know that red doesn’t always suit every look), then check out how gorgeous these deep brown lips are! 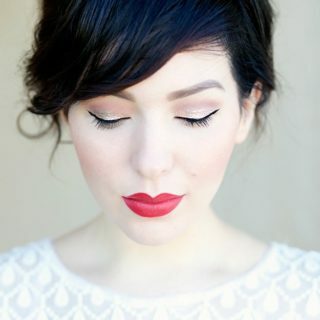 Maximize their impact by keep the eyes subtle and neutral, but still with a well framed wing of liner. 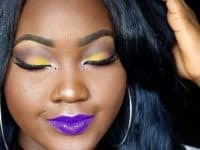 Check this look out at U Makeup! If you’re anything like us, then your mind goes straight to leaves and the outdoors when you think of fall. 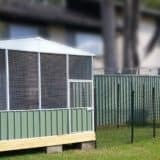 Just because everything outside is turning shades of deep red and golden brown doesn’t mean there isn’t a little bit of greenery around! 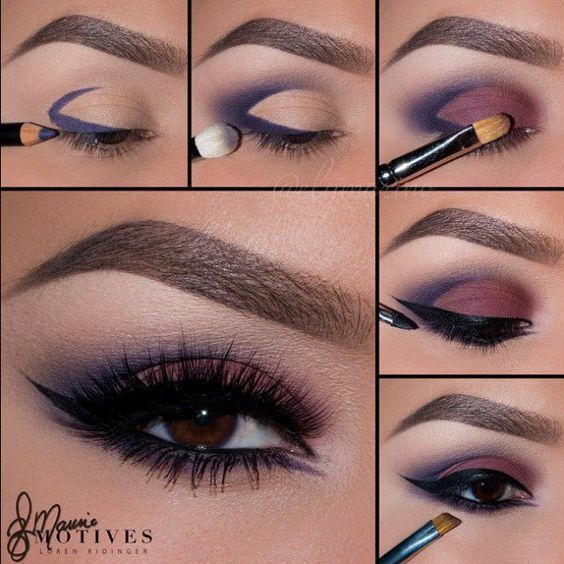 Help pull those tones out of the environment around you by channeling them in your eye makeup. 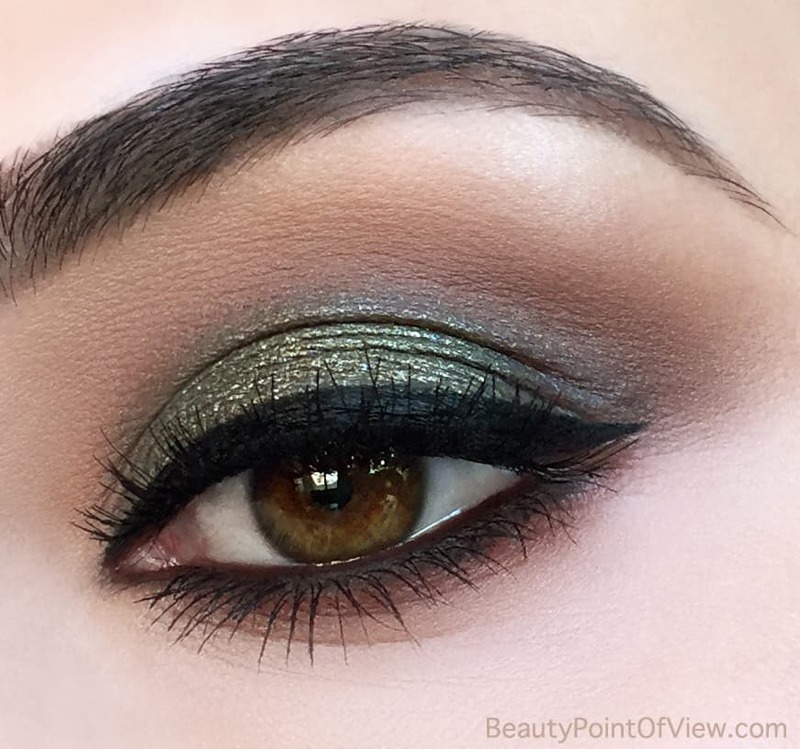 Try this gorgeous frosted green look with a subtly singed liner, just like Beauty Point of View did here! 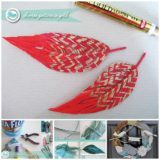 Perhaps you’re excited for fall but in your aesthetic you’re still not ready to give up the pretty shades and bright hues of summer? Here’s a perfect transition look for your until you’re ready to really get into the swing of the season! A pretty peach around the eyes gives you more colour than classic neutrals, but still hearkens to the colours that are appearing outside. 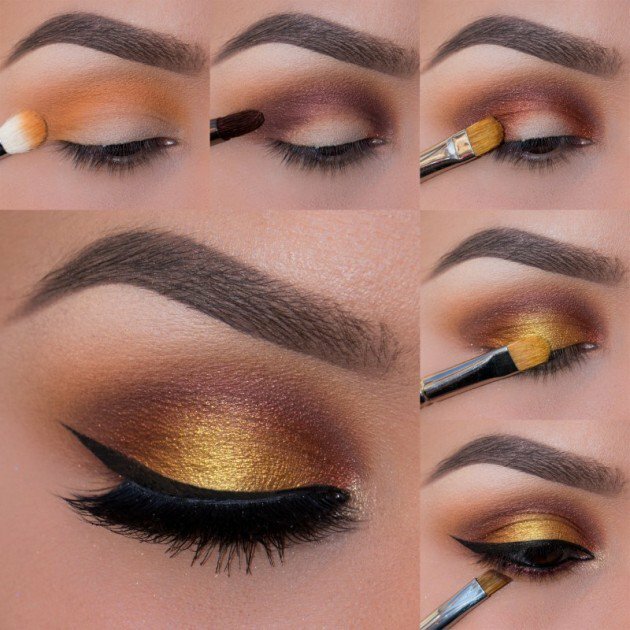 Check the look out on Makeup Geek. If you look closely at the plants outside in the fall, you’ll actually find lots of gorgeous bright colours that cross over with your love for fun shades leftover from summer! 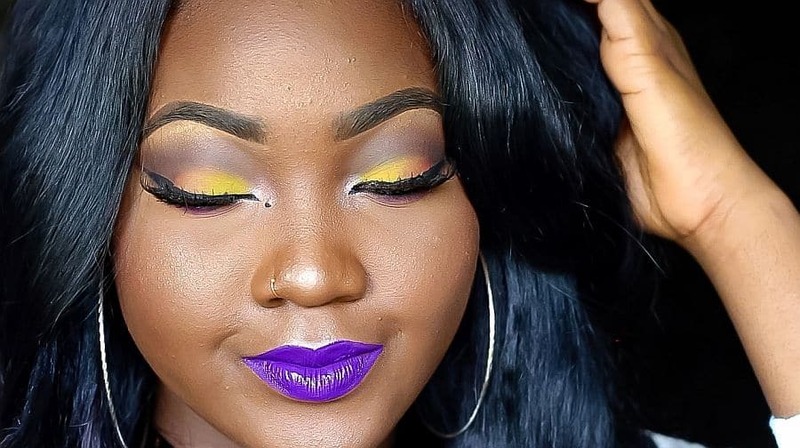 Perhaps our favourite combination is this bright yellow and purple look from Uwani Aliyu. 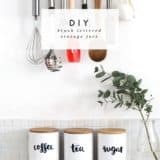 Blend the bright yellow with some neutral brown and taupe in the corners and at the crease and you’ll hit the perfect balance of colour and muted tone. Are those muted tones like taupe actually the ones you live for? 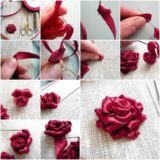 Then let them stand out! 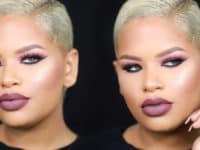 Grey, taupe, rose, and so on might not look as eye catching as some other hues on your palette, but once you’ve blended them and paired them with a healthy glow in the cheeks, the way 6yes did here, you might think differently! Perhaps your favourite part of taking a fall walk isn’t actually seeing the leaves, but rather than gorgeous hues and tones in the fall flowers that stay in bloom throughout the season? 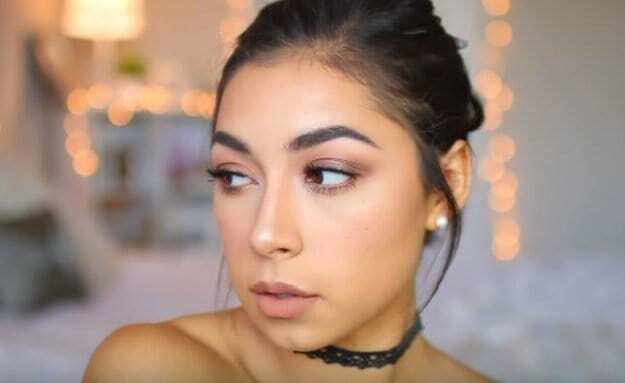 You can mimic that in your makeup too but using petal and rose tones all throughout! Let your lips and eyes match for an antique pink glow, just like Ask Jana Leigh did here. 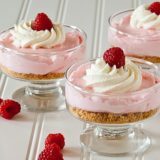 Do you have another favourite product or makeup technique that you absolutely love using in the fall? 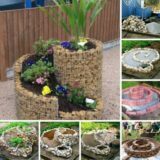 Tell us all about your favourite look or link us to pictures of your work in the comments section! 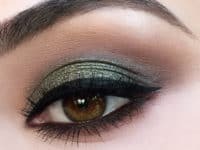 Inspired by Nature: Gorgeous Makeup Looks for those Who Love Green!